It's been a long time since I updated this tank. 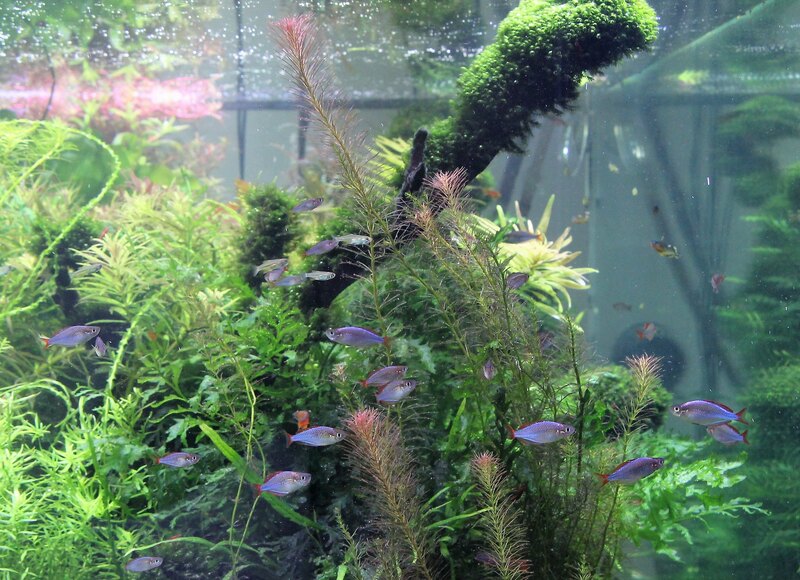 Since the last update I tried running this tank as a low maintainance tank but wasn't happy with it, so I've gone back to loads of stem plants. I've increased lighting to about 400w of Aquaray tiles and strips all on sunrise controllers. I'm using a VIV surface skimmer which is awesome and I'm using a Vortech MP40 for improved water movement. Apologies for the photo, I'm still getting the hang of my new camera and the exposure isn't as good as I'd like. Almost lost for words. Only just saw this thread for the first time. Keep the photos coming. Well done! Looking back, The previous update (before this one) was competition worthy. Could be the photography though. Looking forward to another shot with better light! Fantastic! Post trim pick please. Surely this tank has to be competition worthy!!! Have you submitted? Wow killer! so much going on! I love it! Latest update prior to a trim. It's nearly grown in how I want it. I'm just working on a few details and tweaking the ferts and lighting to improve the reds. 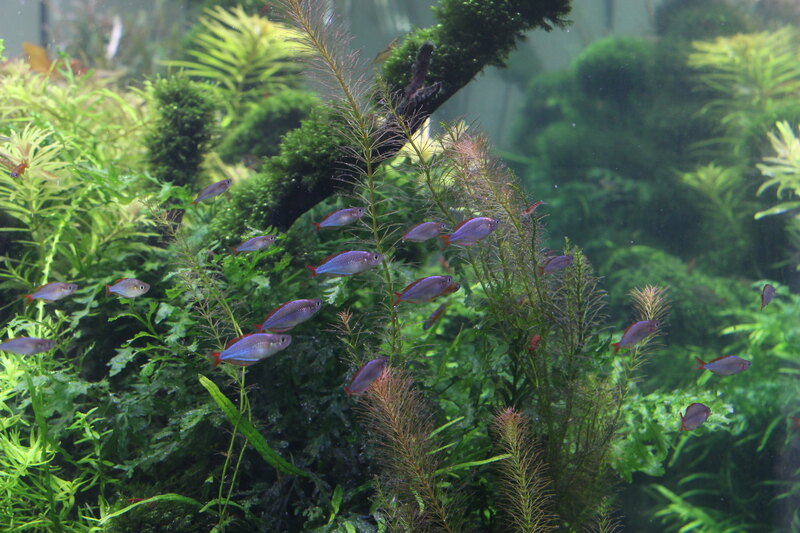 i notice you aren't stocking many fish any more, or are they just hiding? 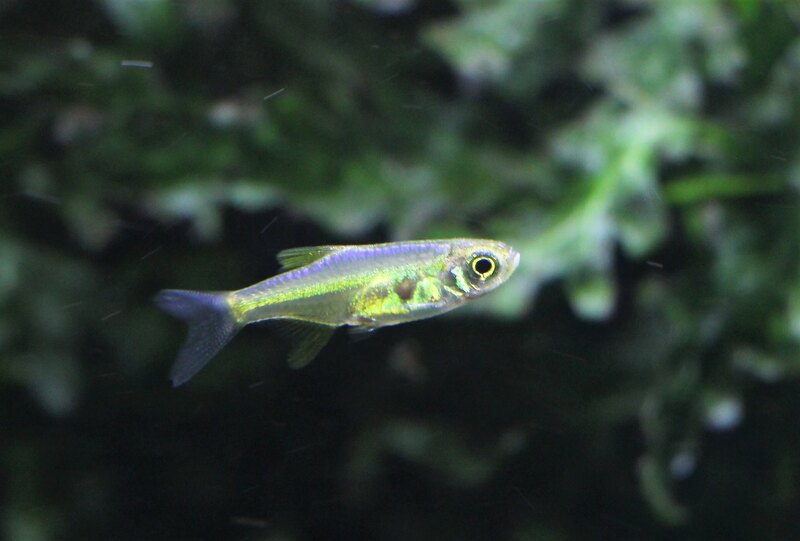 I have about 20 Neon Rainbows, 20 Green Neon Rasboras, a dozen Aphyosemion Stratum Lillie's and about 10 Psudomugil Luminatus blue eyes. 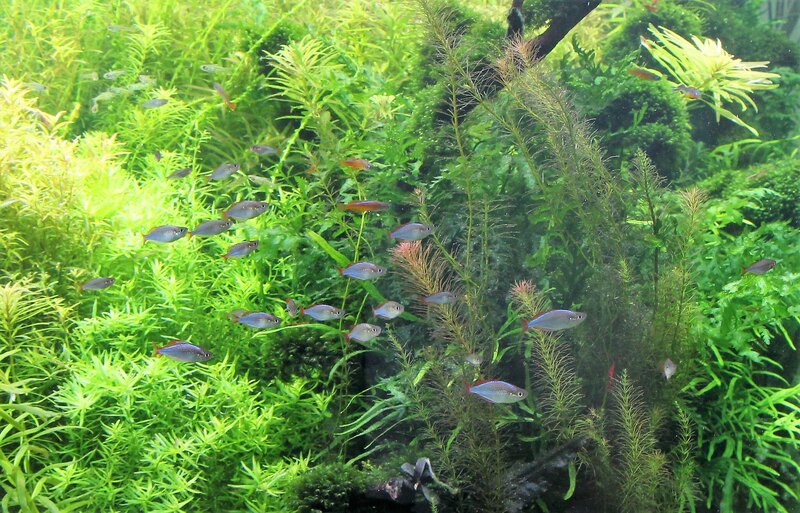 I agree with you though, they are all small fish and it seems like hardly any in such a big tank. 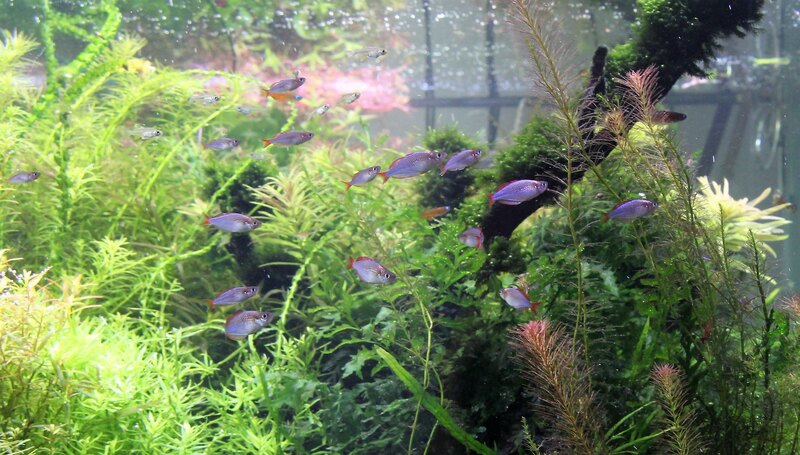 I'm currently breeding more blue eyes and Neon Rasboras to better fill the tank. 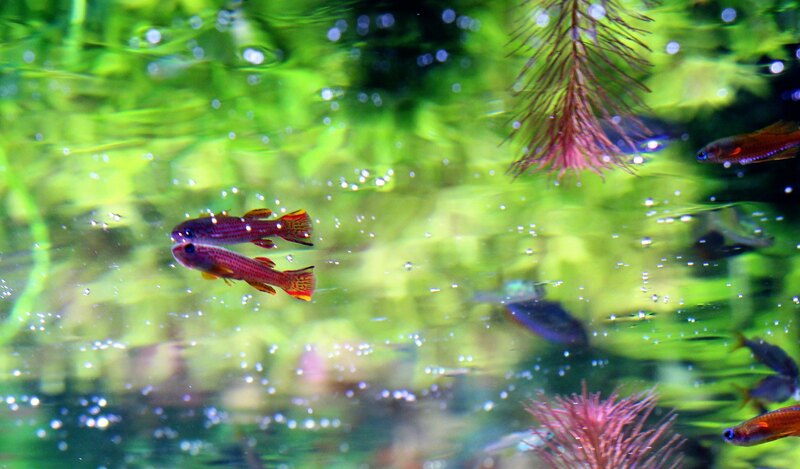 The Praecox Rainbows look fantastic, are they all male? 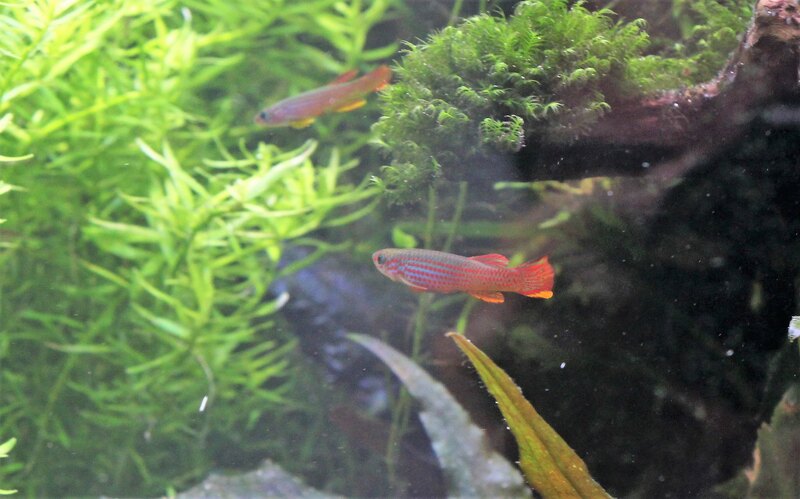 Yeah I bred nearly all the fish in the tank including the rainbows so I only put males in the display tank.